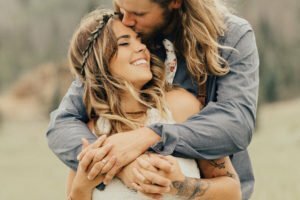 Ok, so there is no literally no other possible way that this epic engagement session could’ve been any better! This epic location is perfect as it is, but to top it off with amazing fog creating the dreamy Rocky Mountain National park landscapes? When you have to cuddle away when it’s 54 degrees outside and raining…next thing you know it’s raining so hard you cannot see though the windshield but nothing stops you to capture love and connection because at the end it’s what my couples want. My vision is simple..to capture YOU, your adventurous souls, unique places, jaw dropping mountain views, or breathtaking beach views. 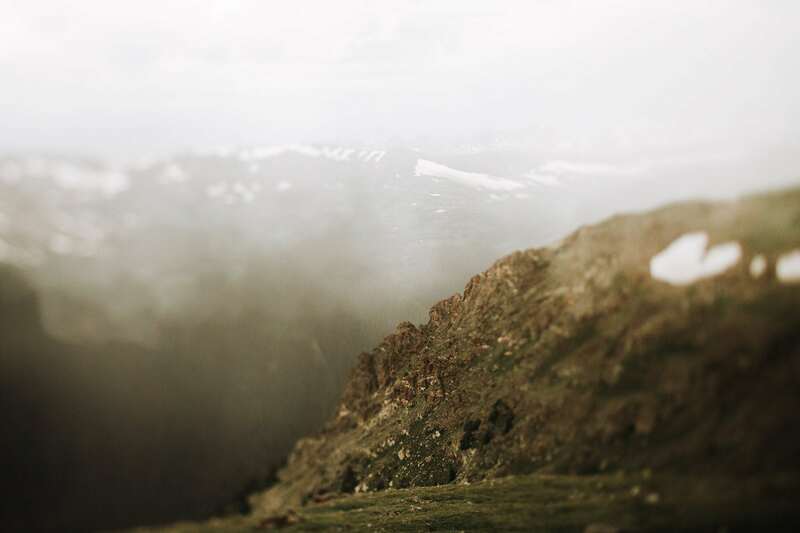 Trail Ridge Road is that place to leave you breathless like you would have entered another world. It carries you through the rolling hills, astonishing peaks, lakes, snowfields, canyons, forests, and meadows spread over 400 square miles. 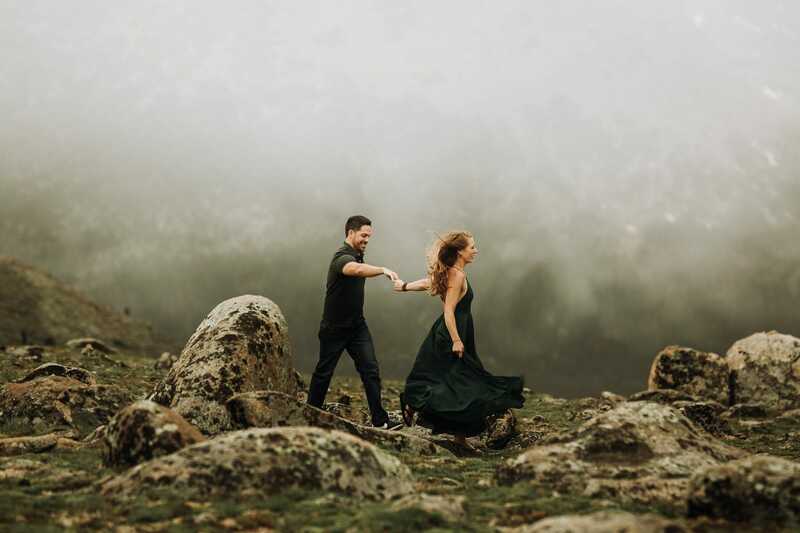 Here is the love story of Derek + April…they danced in the rain…and cuddles in the sun kissed Colorado! Thank you April + Derek for trusting me with your Estes Park Engagement Photography! I absolutely cannot wait for your wedding next summer in Telluride, CO. If you feel inspired with RMNP, contact me. Let’s set up an adventure! Holy wow these are gorgeous!!!! Thank you so much!!!! I absolutely cannot wait for their amazing Telluride wedding next year!!!! I just love looking at your images. You see so differently than I do that it pushes me to see outside the box as well. Beautiful! Heather, thank you!!!! It’s so fun to shoot with your heart! Al I see is moments…details, their soul, love and connection! Their chemistry was absolutely breathtaking! I fall in love with my couples…and want them to look at the frames bars from that day…and show them how much they love each other! GAHH>.. Your work so inspires me. SO beautiful!!!! Do you use a tilt shift lense? SO stunning!!! Thank you so much! Yes! It’s lens baby edge and tilt shift for these! 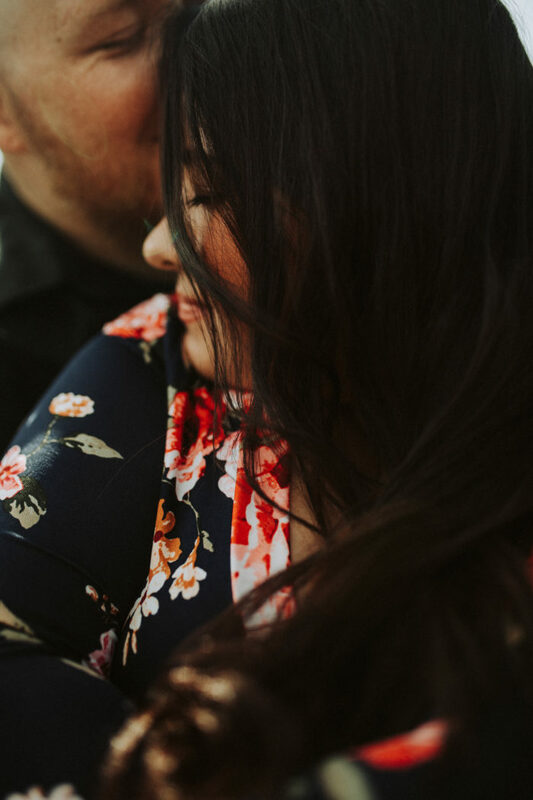 I love shooting for a feeling, love, emotions, and I feel like every time I shoot shoot a wedding, elopement, engagement, couples, when using tilt shift, it brings so much more of a feeling!!! Love creative lenses and adventurous couples! I love your art! And I love how they were just being themselves and playing!! Great work!! That’s what I do during my enagegemnt sessions…we just play! I want to capture raw…authentic…story! I want their details and emotions! That’s al!!! Thank you! They look so playful together! 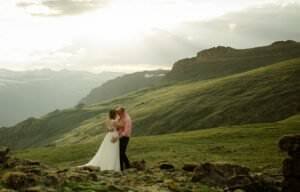 Gorgeous mountain landscapes and a couple so in love…well done! Yes! Rocky Mountain National Park is a Colorado timeless location! I fell in love with this sight…even more very time I get to shoot a proposal, engagement, elopement, a wedding…gah!!! I feel so lucky to call this my Colorado studio! Bianka, thank you so much!!! The wind is always my assistant! Absolutely love the way it brings the life into frames! Awesome images. I love the rainy cloudy feel! Colorado weather can be so unpredictable!!!!! 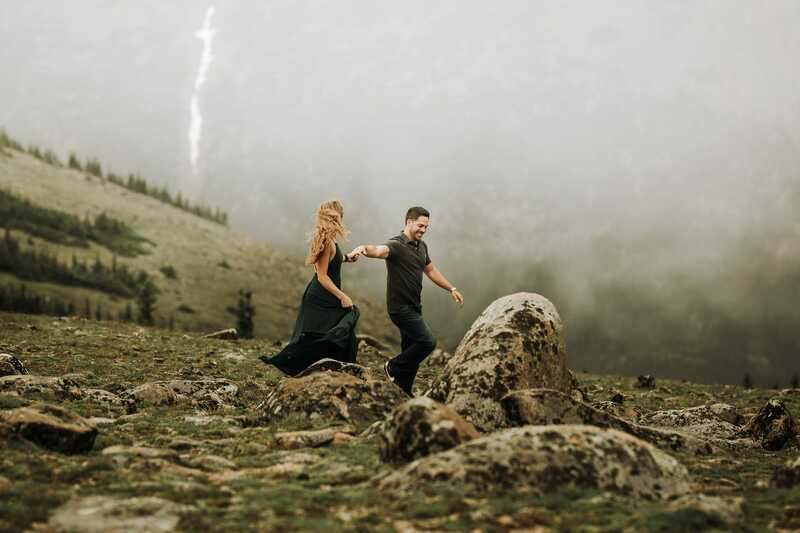 I still love shooting in the moody RMNP for the gorgeous feel! 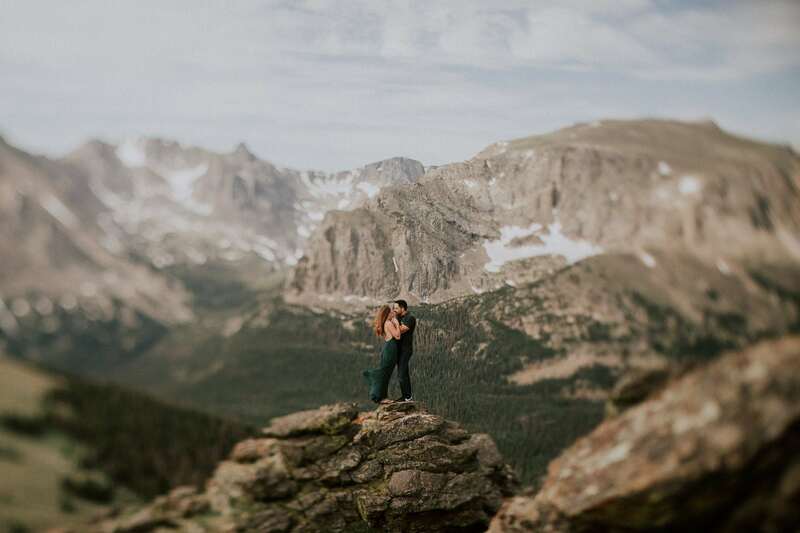 Interesting take on the usual Rocky Mountain National Park engagement photos! Creative! Thank you!!!!! RMNP is magic! What a beautiful couple and location! Lovely work! kate Thank you so much!!! 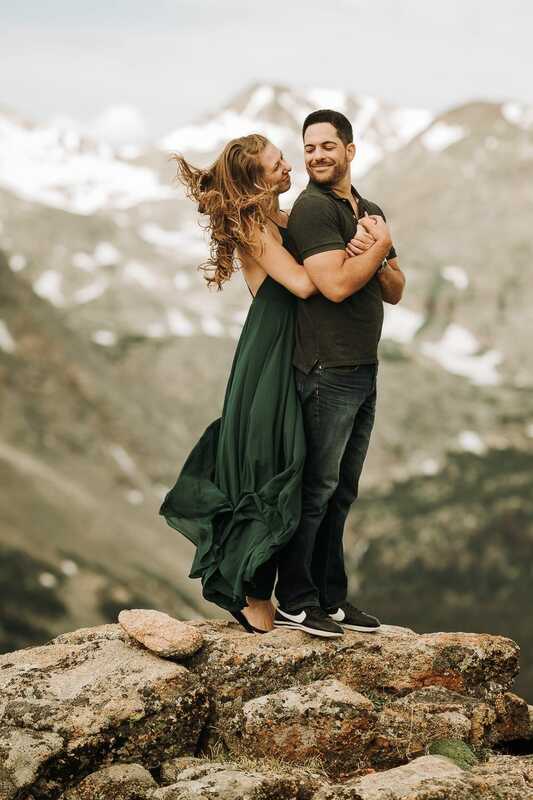 !RMNP is a magical place to shoot an engagement! Ashley, thank you so much!!!! 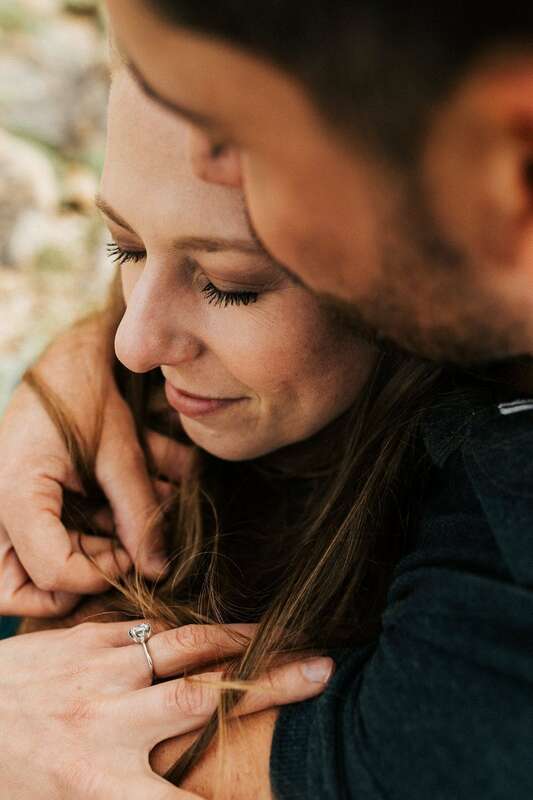 Colorado destination engagements are so beautiful!!!! Loved capturing these guys, their love, and details!!! Crazy romantic. Love it sooooo much! Yes! 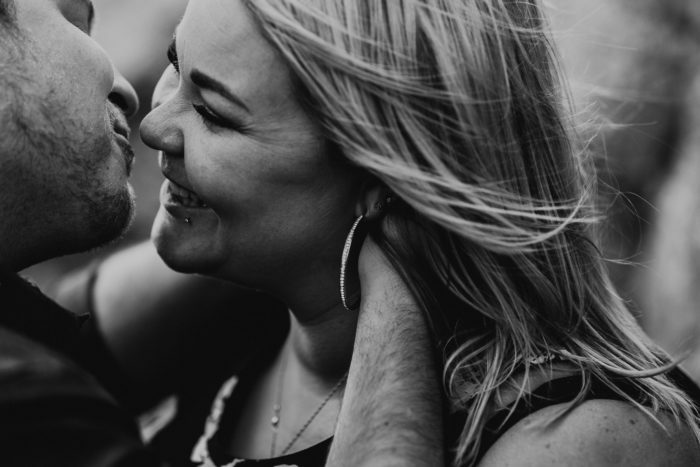 I shoot for love, connection, details…and the couples story! 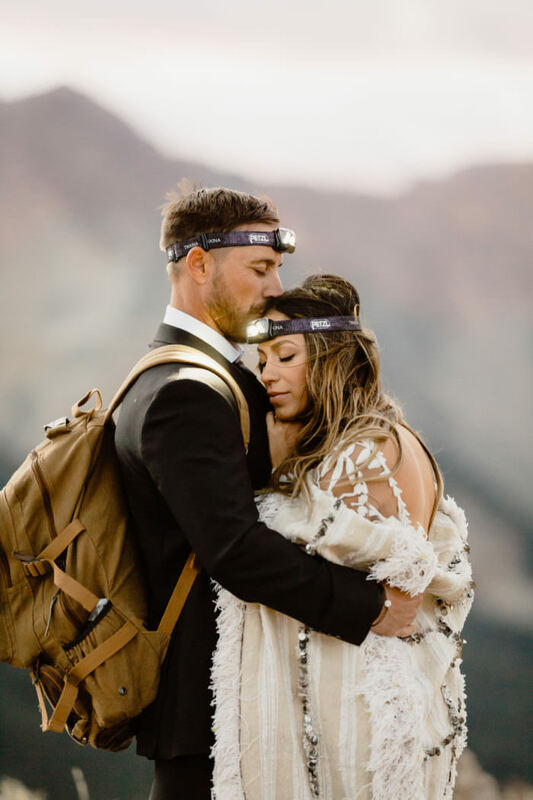 They love Colorado…and that’s their love and connection! I love the wind in her dress and hair! Wow.These are just so stunning. From the first to the last. Rich and evocative. Money, thank you my sweet friend! I absolutely love capturing real, raw, authentic…it’s the best! And RNP is the best place to show of our beautiful Colorado Mountains! You do such awesome things with a tilt shift! Thank you!!! It’s my favorite lens of all!!!!! Your photos are stinking beautiful! Lovely couple, backdrop, lighting. Everything. Great job! Thank you so much! 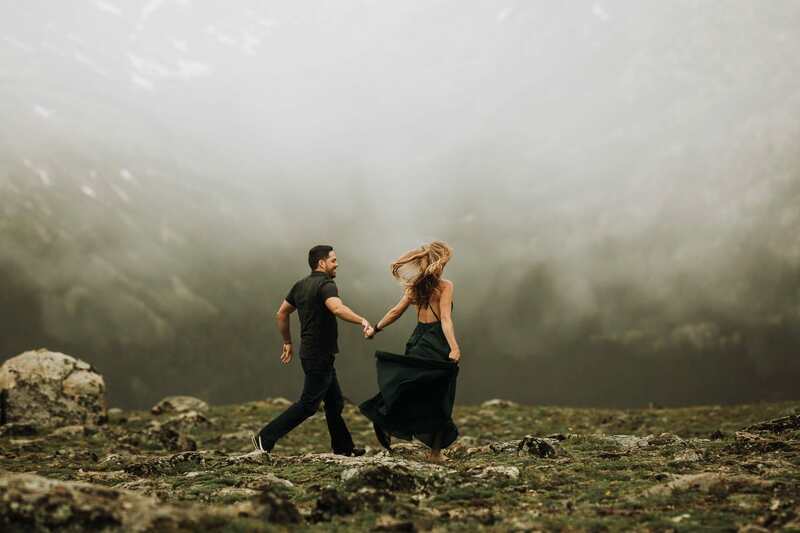 It’s so fun to capture true love in such an epic Colorado location. Give me an inch, I’ll take you a mile. And I wanted at least 10 more miles with these two! 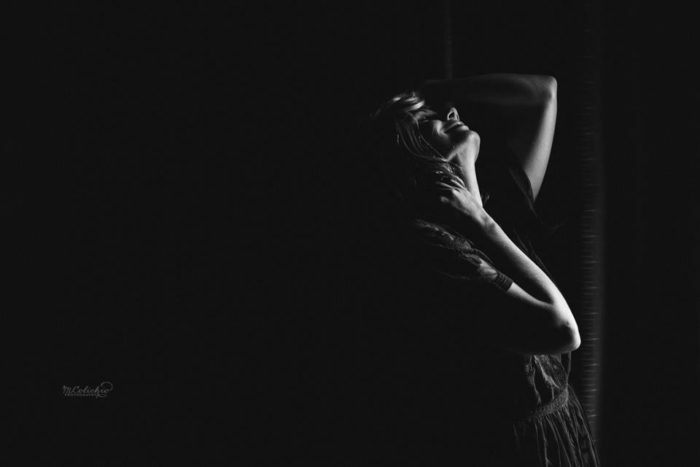 I WANTED TO CAPTURE THE FLEETING, LOVE-DRENCHED, HONEST MOMENTS. IT’S WITHIN NATURE AND ROMANCE WHERE MY CREATIVITY THRIVES. ARTFUL IMAGERY MEETS ADVENTURE.